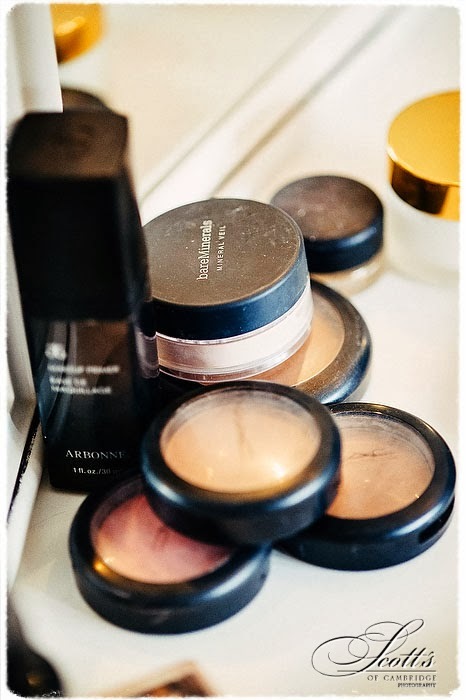 Today we have a another lovely guest post by Charlotte, giving us a little info on why Pre-Wedding Makeup Parties are great! Planning a wedding is always exciting, but as most people who have done it will admit, it can also be exhausting. 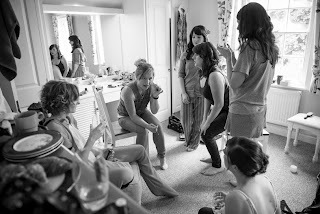 Having a pre-wedding party hosted by a friend gives the bride-to be a chance to relax and to be pampered for a while. It’s the ideal opportunity for her to enjoy good food and the company of her closest friends. 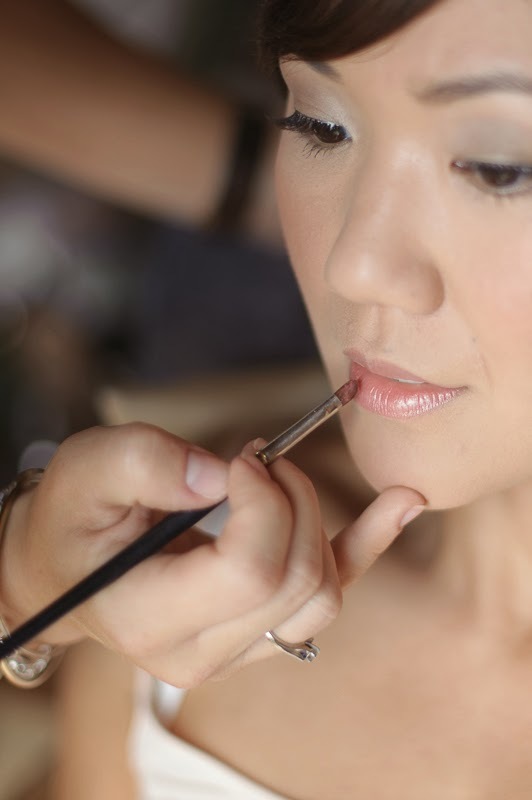 It’s also a chance for her to receive gifts and try out the wedding make-up look for the first time. Although friends generally host pre-wedding parties, often the maid of honour, with bridesmaids as helpers, and close family members may also attend. What’s important is to have people there who know the bride’s tastes well, so that the party can be perfectly suited to her style. It might involve a formal dinner with gourmet food and champagne in crystal wine glasses or it might take the form of a picnic in the garden, with jam sandwiches and cake. Usually, the food comes first, as soon as the bride has arrived and greeted her guests. After that, it’s time for her to unwrap her presents. Wedding showers are an American tradition increasingly catching on in the UK. Unlike wedding presents, the gifts given at these events are all about the bride. They are often themed, with make-up parties being a particularly good choice. They ensure that guests have lots of choice about how much to spend. Make-up is also fun, because it can be tried on straight away and shared with friends. It creates an opportunity to share ideas, exchange tips and to chat about the latest fashions. Every pre-wedding party needs some games for the guests to play. The most fun ones are often themed around weddings, such as splitting into teams to see who can create the best looking bridal gown out of toilet paper. Asking the groom questions about himself before the event and then seeing how many the bride can answer correctly can be entertaining. Other popular games include handbag hunt, where guests make a list of items likely to be found in handbags and then race to find them first when they are called out at random. 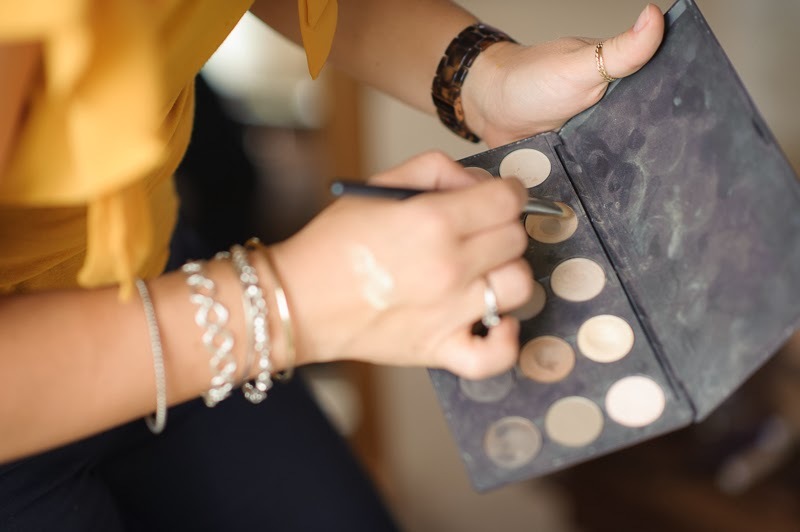 One way to make a pre-wedding make-up party really special is to arrange for the bride, her mother, the maid of honour and the bridesmaids to try out their wedding make-up look. Every bride deserves to look at her most beautiful on her wedding day and a rehearsal ensures that everyone is on the same page. 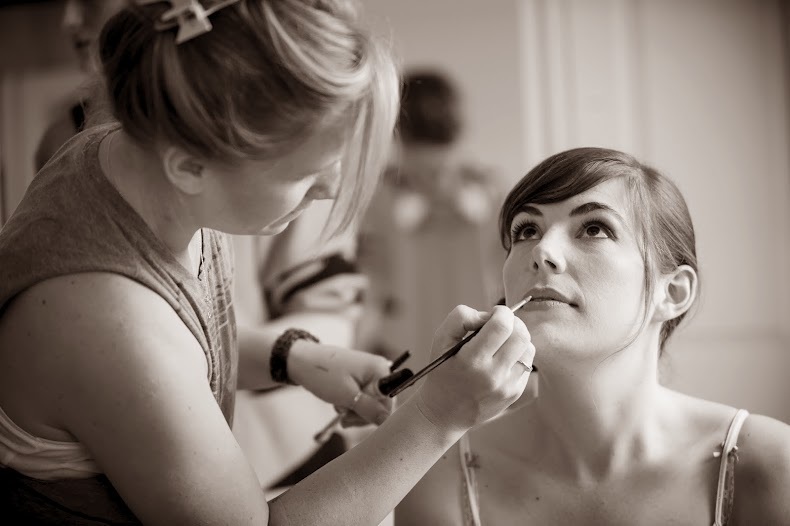 It also gives the make-up artist a valuable opportunity to adjust the look to suit the bride’s personal style. Holding a pre-wedding party is a great way to give the bride a break and it will also help to calm her nerves in preparation for the big day. It’s also a great way for friends to spend some quality time with her before she goes away on the honeymoon. That's my girl, too, will be this evening. And she wants to do her hair here http://elstile.com/ . I do not understand it. Why make a hairstyle for the evening. Thanks for sharing this information on pre-wedding makeup party. Couple of months ago, I arranged a bridal show at one of finest meeting space San Francisco. It was a lovely event and got great response from public. Everyone loved wonderful arrangements!